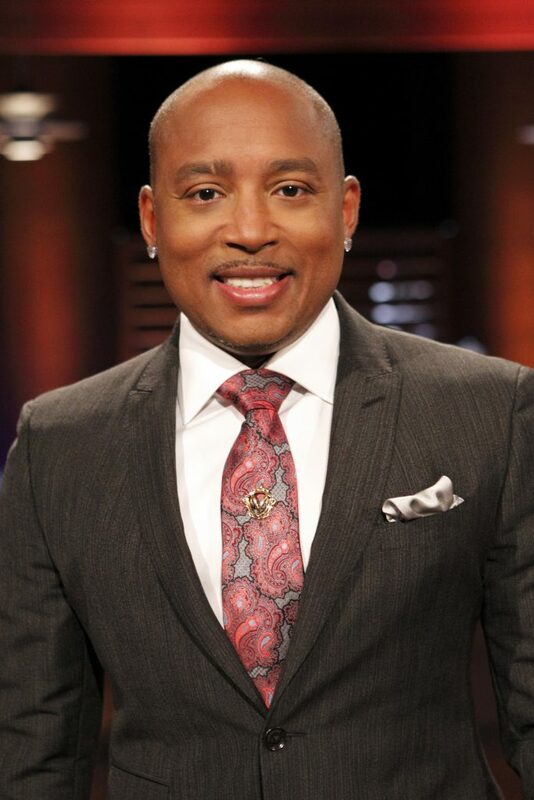 Daymond John, the self-made multimillionaire founder of the FUBU clothing company and a star of the ABC business reality TV show Shark Tank, will be the keynote speaker at the second annual Law Firm 500 conference and award ceremony Oct. 20 and 21 in Boca Raton, Fla. The Law Firm 500 conference honors the 500 fastest-growing law firms in the United States. The event includes two days of conference programming and culminates with the awards gala, at which John will be the keynote speaker. Conference programs are designed around the theme of helping law firm owners learn more about how to run a profitable business. The conference’s executive sponsor is How to Manage A Small Law Firm, a company that provides fractional managing partner, COO and CFO services to small law firms. The selection of John to be this year’s keynote speaker is intended to help spark an entrepreneurial and innovative mindset among the law firm owners who attend the conference, Chelsey Lambert, the conference’s public relations director, told me. “Daymond John’s unparalleled achievements, written works and personal history are inspirational for any business owner,” Lambert said. John started Fubu in 1992 selling wool hats he sewed in his mother’s home. By 1998, the company’s revenues had soared to $350 million. In addition to his entrepreneurship and investments, John is a New York Times best-selling author and a popular motivational speaker. President Barack Obama appointed him a Presidential Ambassador for Global Entrepreneurship. This year’s Law Firm 500 conference takes place at the Waldorf Astoria in Boca Raton. There will be two days of seminars followed by the Saturday night dinner and award ceremony. The conference is open to anyone. Early-bird registration by Aug. 30 is $350, after which regular registration is $499.